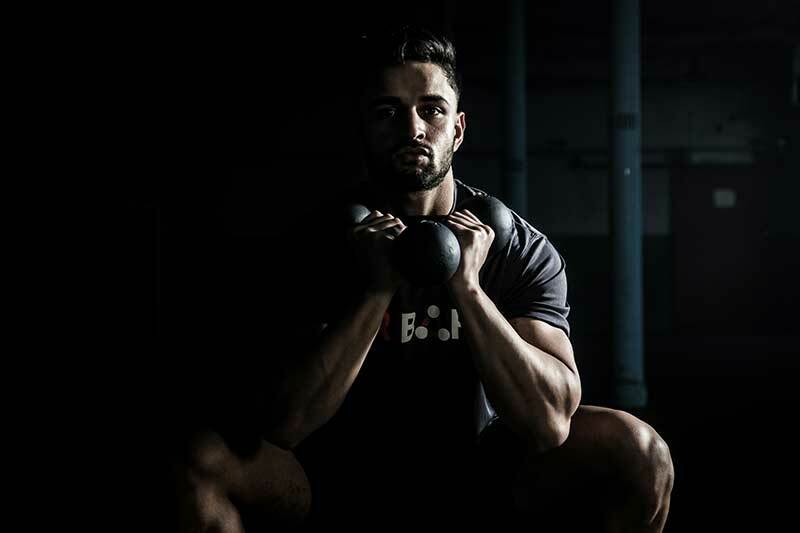 TRIBAR is the offspring of a kettlebell and dumbbell, combining elements of both of these weights to create the optimum core strength and conditioning tool. 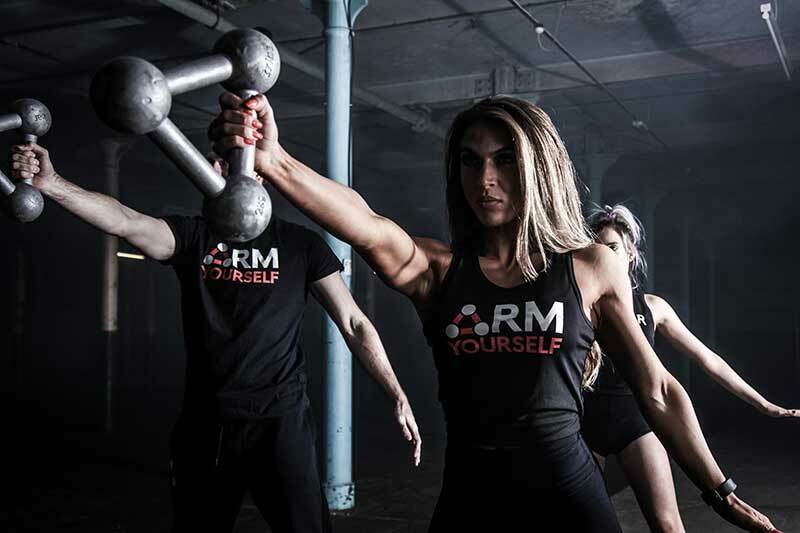 With multiple grip options, a Tribar allows you to grip securely with one or two hands, providing a large number of exercises for strength and conditioning. £24.99 – 5kg – black powder coated cast iron with brown colour bands. £34.99 – 8kg – black powder coated cast iron with pink colour bands. £46.99 – 12kg – black powder coated cast iron with blue colour bands. £58.99 – 16kg – black powder coated cast iron with yellow colour bands. £70.99 – 20kg – black powder coated cast iron with purple colour bands. £82.99 – 24kg – black powder coated cast iron with green colour bands. 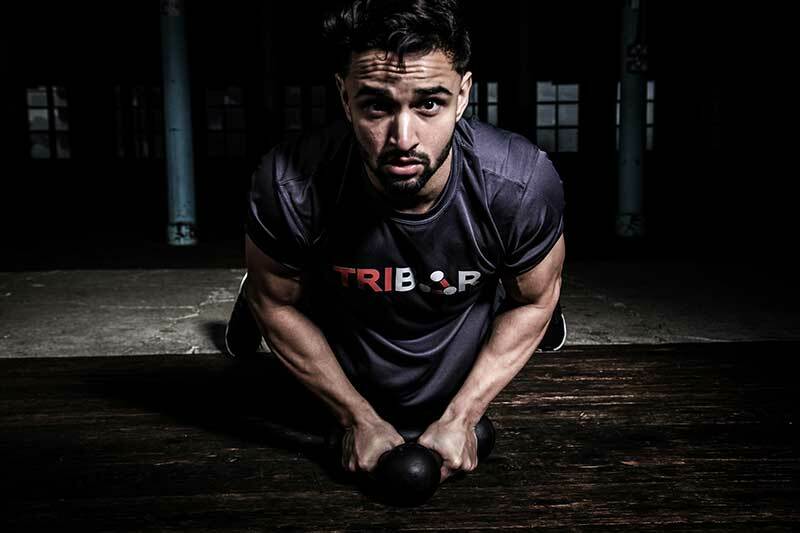 BECOME A TRIBAR ATHLETE AND JOIN THE RISING TRIBARMY!